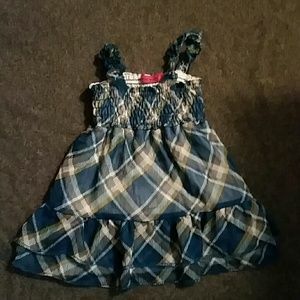 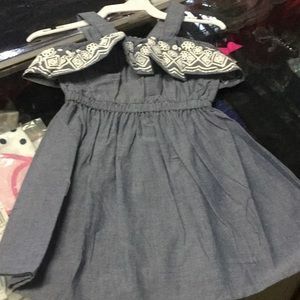 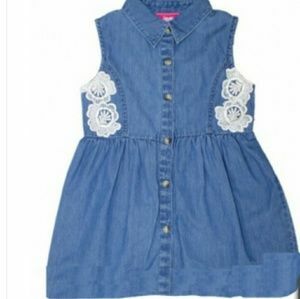 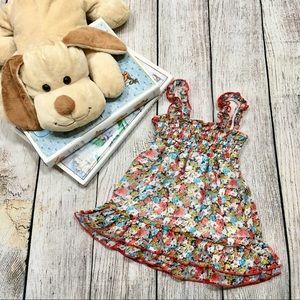 Cute dress 100%cotton denim color. 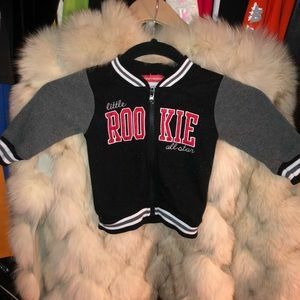 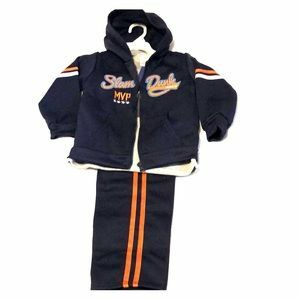 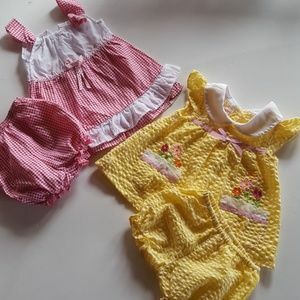 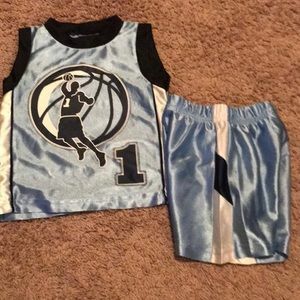 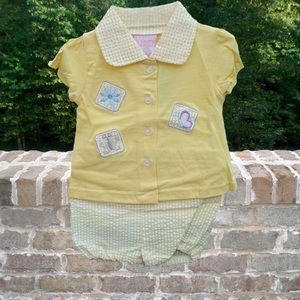 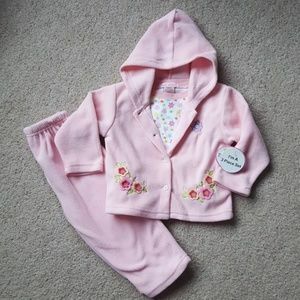 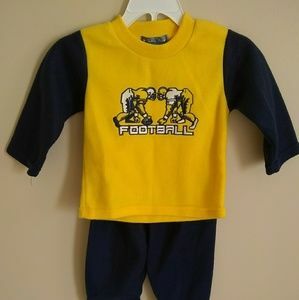 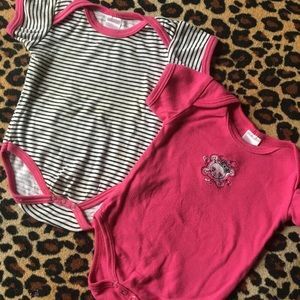 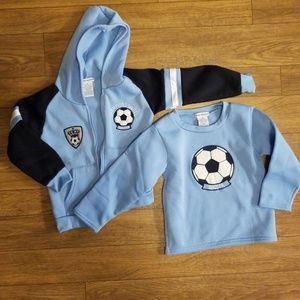 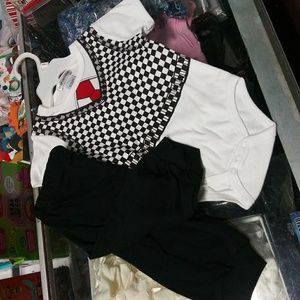 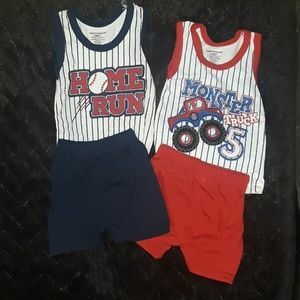 NET 2 PC SET INFANT . 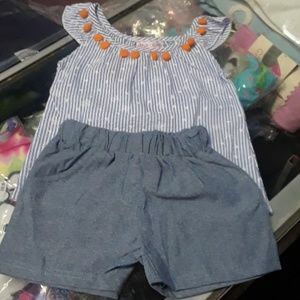 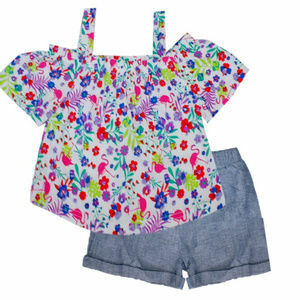 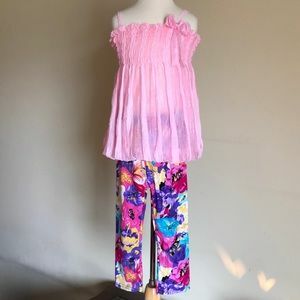 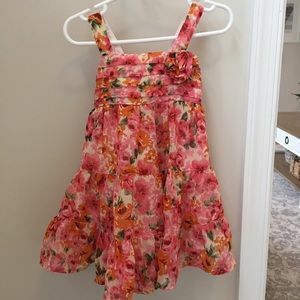 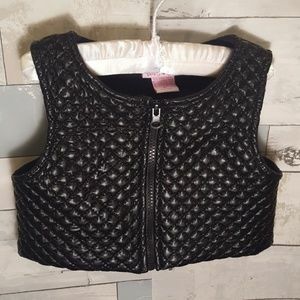 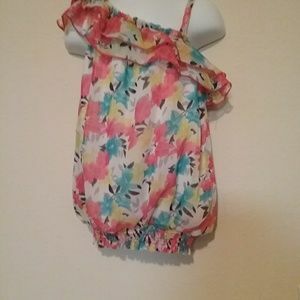 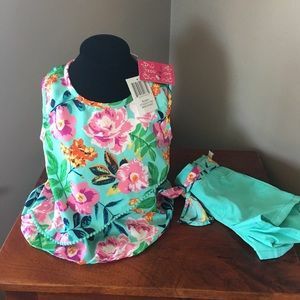 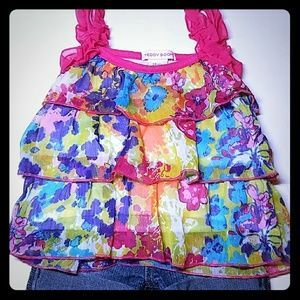 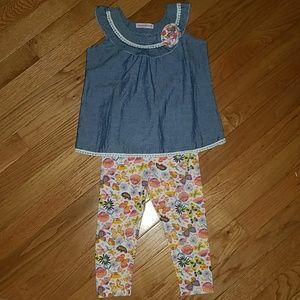 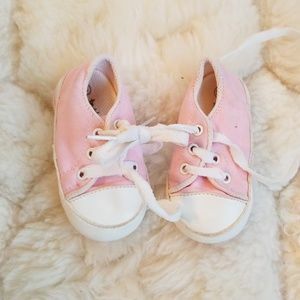 2 pc set girl very cute and fresh. 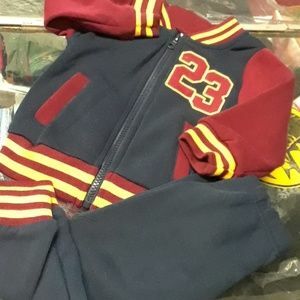 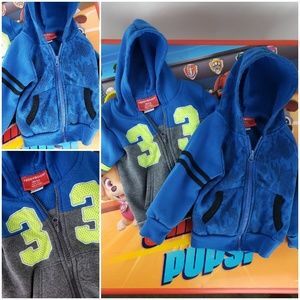 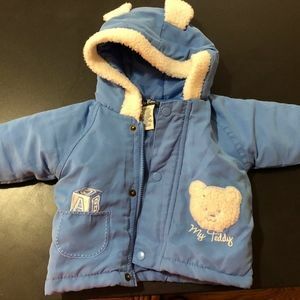 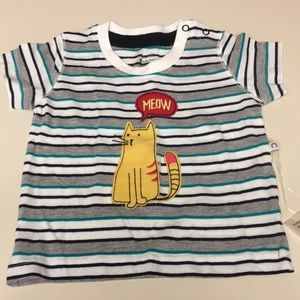 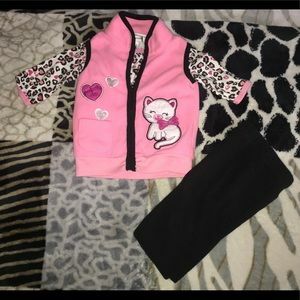 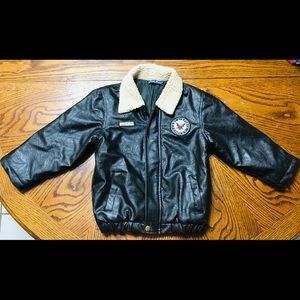 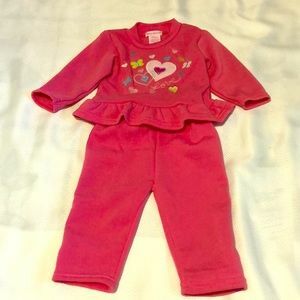 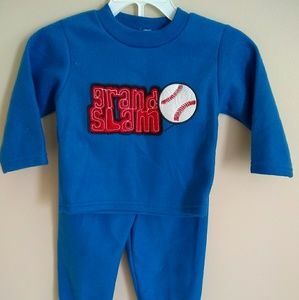 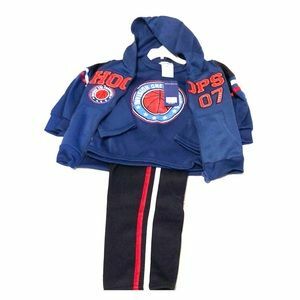 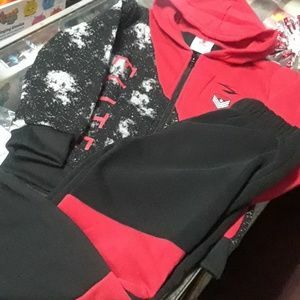 NWT 2PC SWEAT PANTS BOY 4 TO 7.